Cinder-volume together with cinder-api, and cinder-scheduler, form the Block Storage Services for Openstack. There is another service, cinder-backup which integrates with Openstack Swift but in my last check, this service is not as popular as cinder-volume, which is widely supported by many storage vendors with both Fibre Channel and iSCSi implementations, and in a few vendors, with NFS and SMB as well. 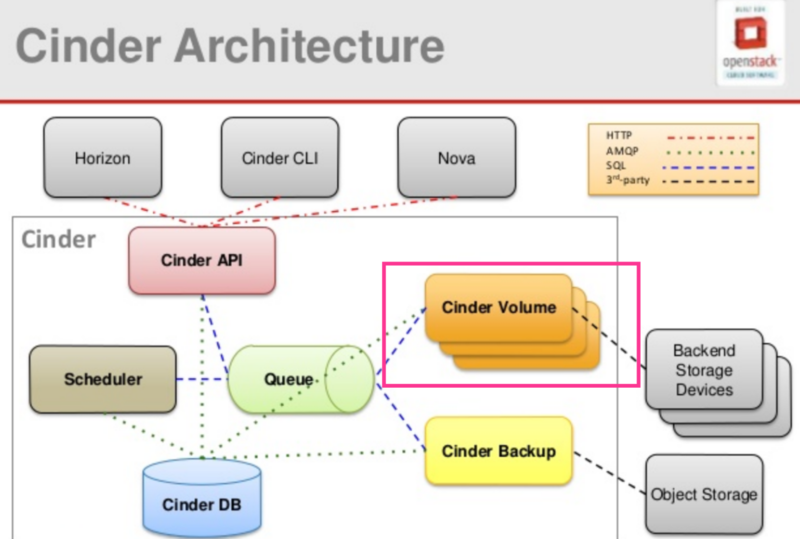 The cinder-api is the layer that interfaces with the Openstack VMs, applications, services and users. It provides the API (Application Programming Interface) to allow Openstack resources and applications to access block storage services via software functions, scripts and other procedure calls. The cinder-scheduler has selection methods to choose the optimal storage vendor to create block volumes. These methods can be influenced through filters and weights, allowing Openstack to choose the right storage policy for its block volumes at different requirement points. The inter-process communication and messaging between various Cinder process are through message queues, with RabbitMQ being one of the most popular messaging queues. Note: I did not focus on cinder-backup because the storage vendor integration support to Openstack Swift is not as comprehensive as cinder-volume. 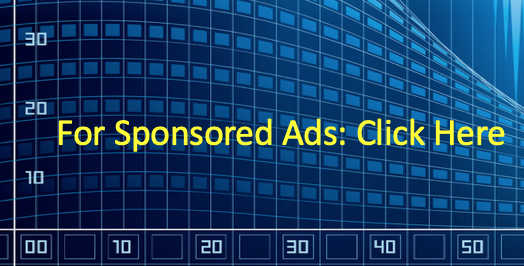 A full list of vendor-specific Cinder drivers can be found here. And newer ones are joining the bandwagon in every update. So, back to my earlier conundrum. It is the aspiration of this naggy blogger to increase the awareness of storage services in Openstack. It is important to go deep technical with storage in order to take full advantage of the block storage provider, delivered via Fibre Channel, iSCSI protocols. And even more exciting is the burgeoning NVMe (non-volatile memory express) and NVMe-oF (NVMe over Fabrics) storage protocols. In my talk at the Malaysian Openstack summit, I presented the case study of Excelero accelerating a mindblowing 2,000% storage performance jump for an Openstack Cloud provider, teuto.net, in Germany. Seeing new performance possibilities (and also new capabilities) coming coming from many storage vendors contributing to the Openstack storage projects, I hope storage will get better recognition with Openstack enthusiasts, practitioners and IT architects in the Malaysian IT scene. Tagged API, Cinder, Excelero, HPE, Mellanox, NVMe, NVMe-oF, Openstack, performance, Storage. Bookmark the permalink.